This interactive online course ensures that you are up to date with the 18th Edition of the IET Wiring Regulations (BS 7671:2018). The 18th Edition publishes 2 July 2018 and comes into effect on 1 January 2019. The content of the course is produced in a series of ‘micro learning’ activities (around 4 – 5 minutes in length) and will be available both online and offline via a mobile application. Assessment of knowledge will be a regular feature within the course – ensuring that learners fully understand how to navigate and interpret the Wiring Regulations in their updated form. As part of the course, learners will have access to three practice examination tests in order to prepare for the City and Guilds 2382:18 examination. A certificate of completion is issued upon finishing the course which can then be presented to your local assessment centre in order to take the exam (which is paid for separately). 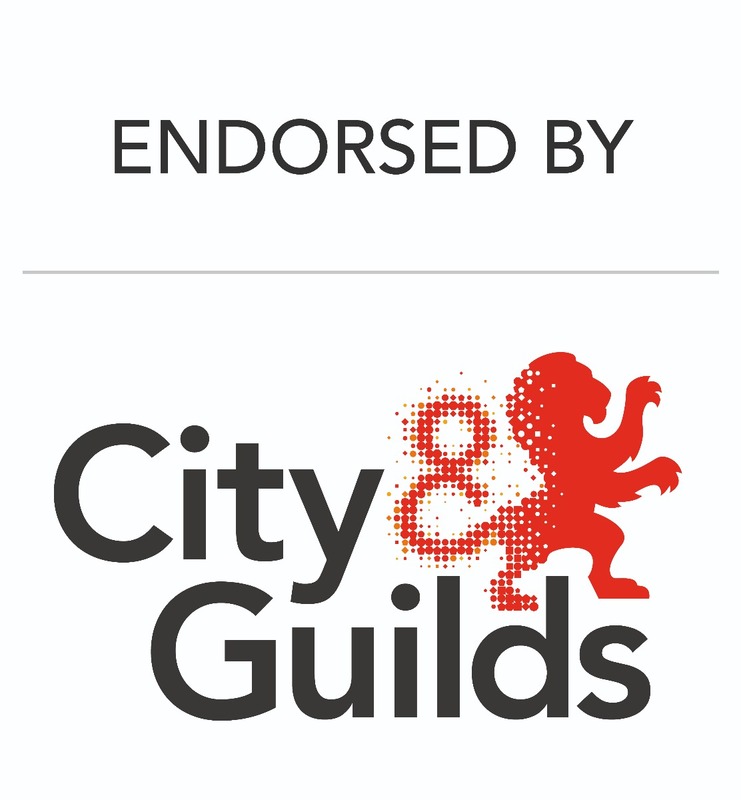 This course is endorsed by City & Guilds. City & Guilds is not offering an update-only exam for the 2382:18 qualification. This course is aimed for those who already have a solid understanding of BS 7671 and only require learning around the changes in BS 7671:2018 in order to take the full 2382:18 exam. •Understand the changes and updates to the new requirements of BS7671:2018, Requirements for Electrical Installations. This shorter course is designed for anyone who already has a previous qualification in BS 7671 and needs to update their knowledge in line with the latest Edition. This includes electrical installers, designers, specifiers, and those working in the inspection and testing of electrical equipment.